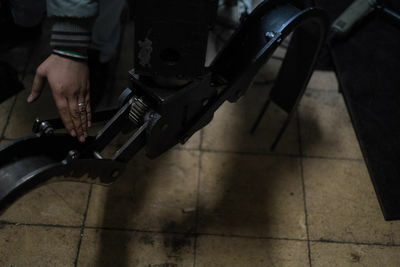 Working in a nondescript machine shop on the outskirts of Kilis, Turkey, a hacker and an engineer duo are putting the finishing touches on the robotic arms of a largely self-funded robot that will rescue casualties of sniper attacks without putting further lives at risk who try to rescue the victims. The arms will be attached to a modified armoured bulldozer, and controlled using a sophisticated remote system with a 50 kilometre range. The team have been in discussion with Doctors Without Borders (MSF), who have expressed interest in the project and have also been approached by Google Ideas to speak about their work. 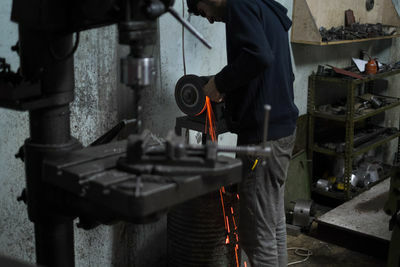 With the all important arms now nearing completion, the duo are confident they will be able to get the arms over the Syrian border for final assembly within weeks. 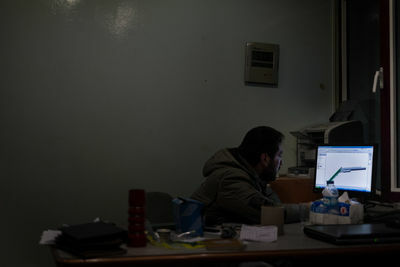 At a small warehouse in a Turkish border town, two Syrians are close to completing a robot that would save civilians from sniper fire. A former hacker has teamed up with an engineer to build the robot. Using hired local help, the duo has been working on the project for months. 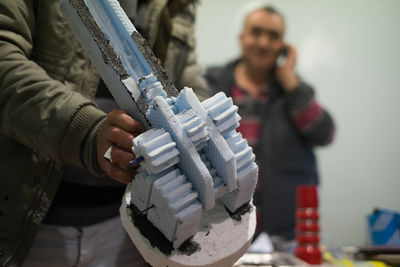 One of the workers holds up a styrofoam model of the robot arms. The aim is to attach the arms to an armoured tank within the next few weeks, for deployment to Syria. 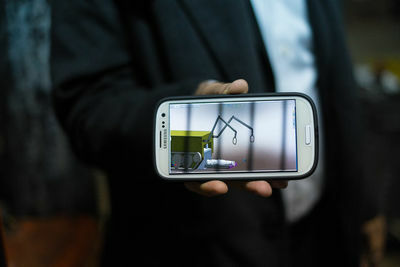 A former hacker shows an animation of the finished product. Still weeks away from completion, the robot would be able to grab injured civilians and pull them inside the body of the bulldozer. 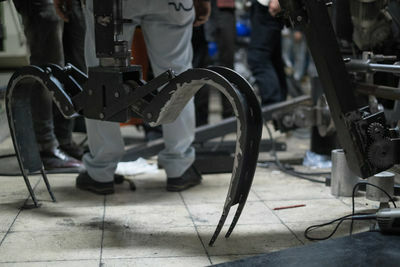 The robotic arms will be operated by far away from the scene in order to minimize harm. Pro-regime snipers target civilian with non-lethal shots in order to draw out rescuers to inflict more damage. Using rendering software, the designers have been able to create detailed schematics of the robotic arms. 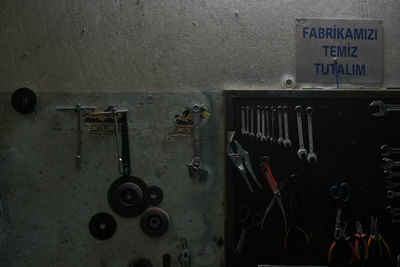 The builders have been renting out a small warehouse in the auto-repair district of Kilis. After telling the Turkish authorities that they are building a 'chocolate machine', they have worked relatively undisturbed. 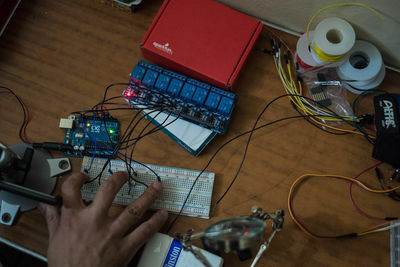 The former hacker turned robot developer has spent the last year in a cramped hotel room experimenting with remote controls and circuits. 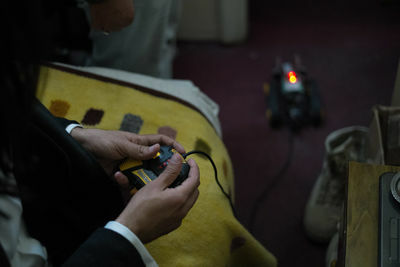 One of the designers, who asked his face not be shown, demonstrates a small robot meant to carry coffee around the hotel and can be controlled with a remote controlled glove. 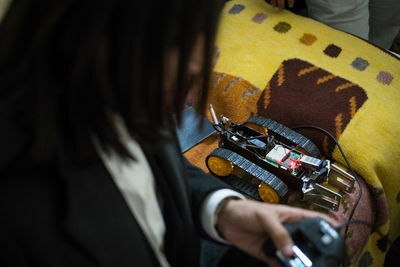 Demonstrating a robot, one of the designers concedes that the project has been difficult financially. His wife had to sell their car in order to fund the project, but there is interest from Doctors Without Borders.